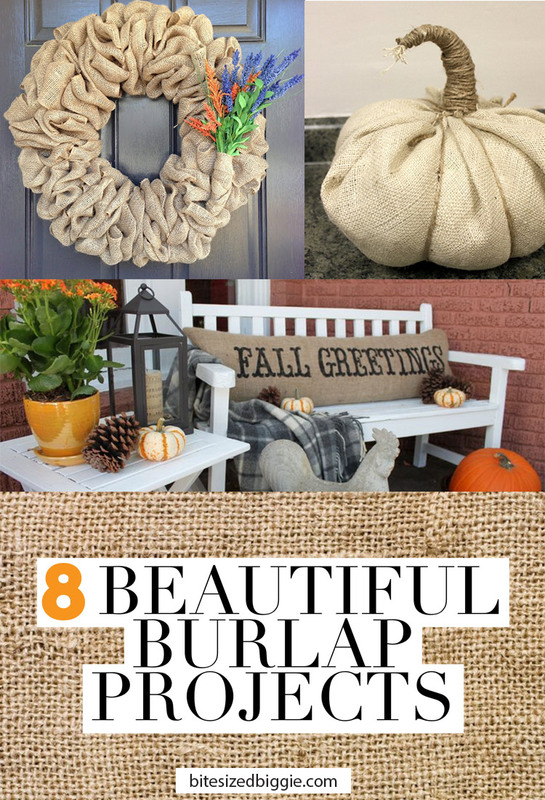 Burlap is the must-have fabric this fall. It has great texture, color and it’s extremely inexpensive. 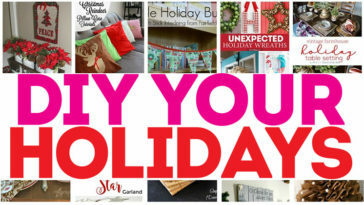 This versatile fabric can be purchased by the yard or in spools at most craft stores, fabric stores and online…even (affiliate) Amazon sells it. 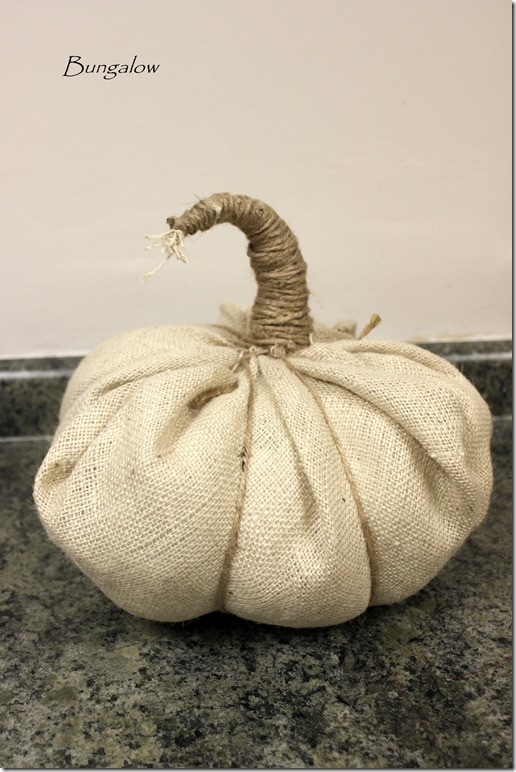 The possibilities are endless when decorating with burlap. 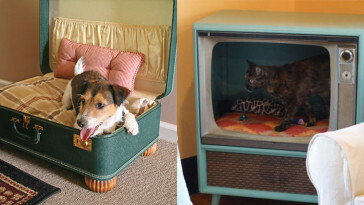 Make sure it airs out a bit, as it tends to have a little odor. 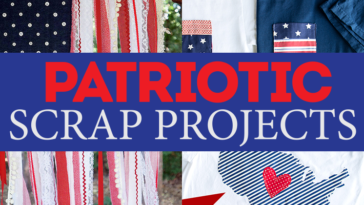 Iron it or keep it a little wrinkly for a more rustic look. Ready to get started? 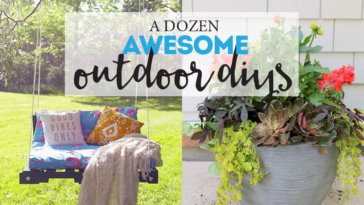 You’ll love these ideas! 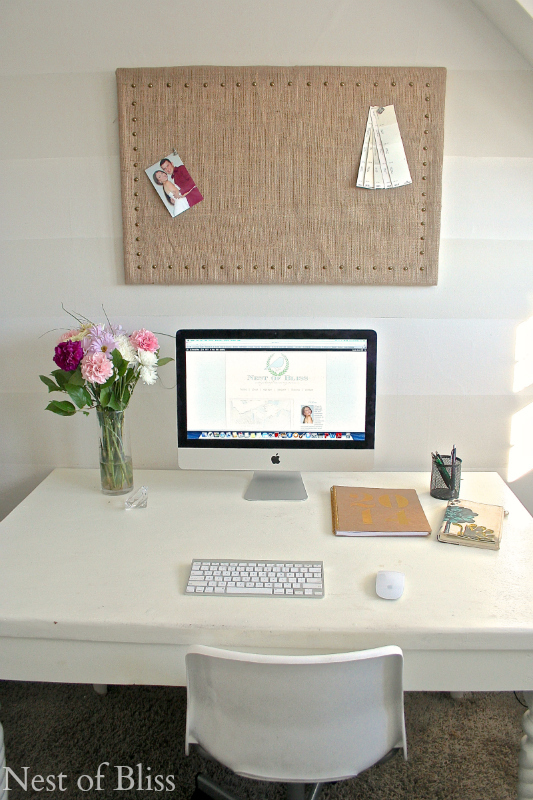 Even an office can get a burlap makeover. 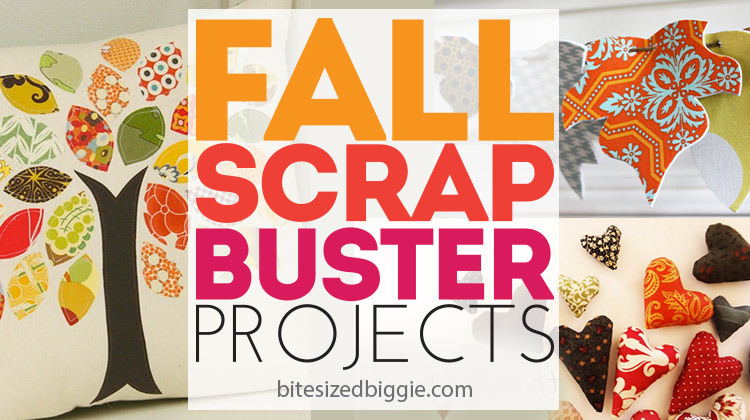 Wrap it around a bulletin board and embellish with nailhead pins. A bunting! 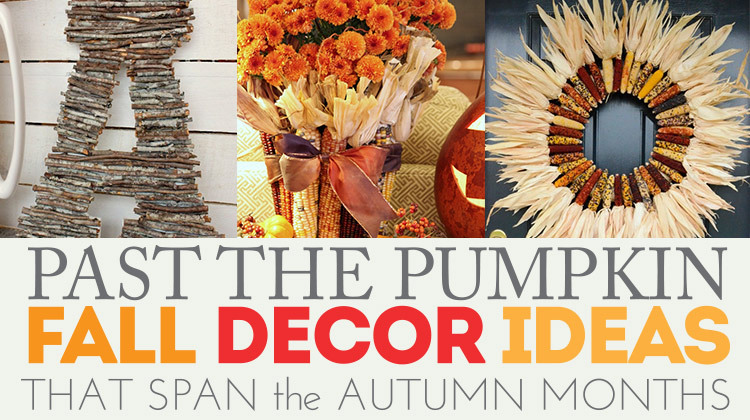 Paint using a stencil and when it’s complete, hang it inside or outside to celebrate any fall occasion. 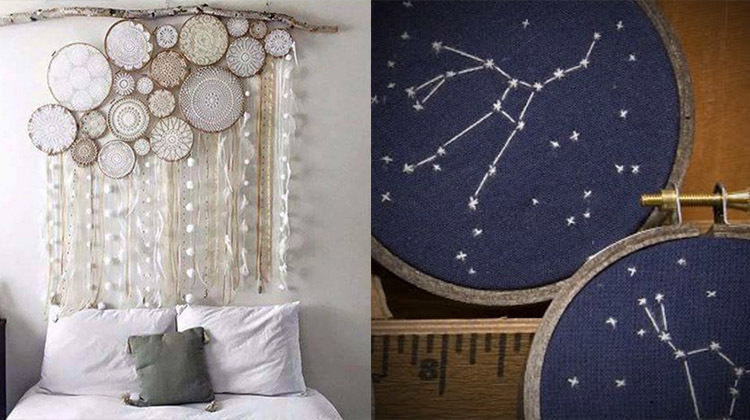 Use the same technique to decorate a pillow. Since the fabric is a bit scratchy, carefully follow these instructions to soften it up. 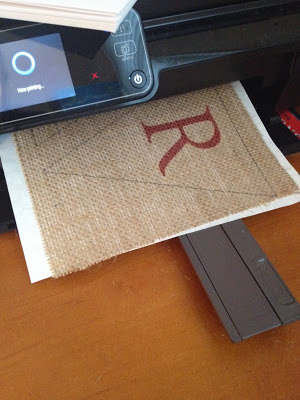 Alternatively, you can print directly onto the fabric. Here are instructions on how to to make it happen! 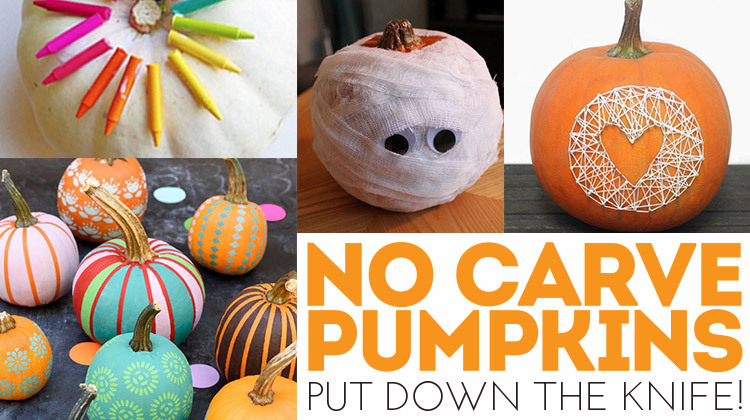 You won’t believe how fun it is to wrap up a pumpkin using plastic bags as filler. 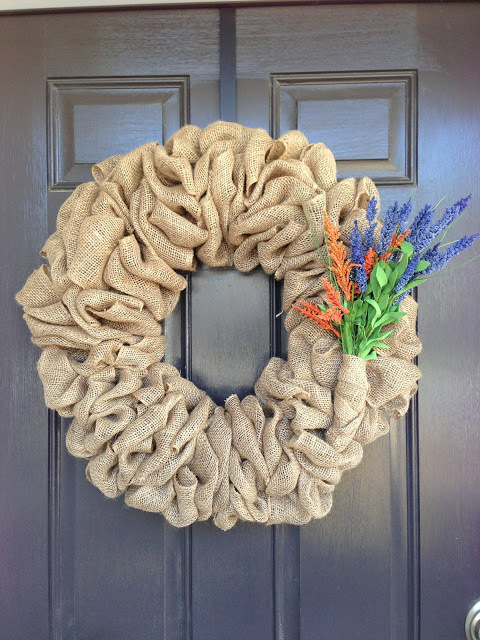 This wrapped wreath is a simple and inexpensive way to dress up any door. 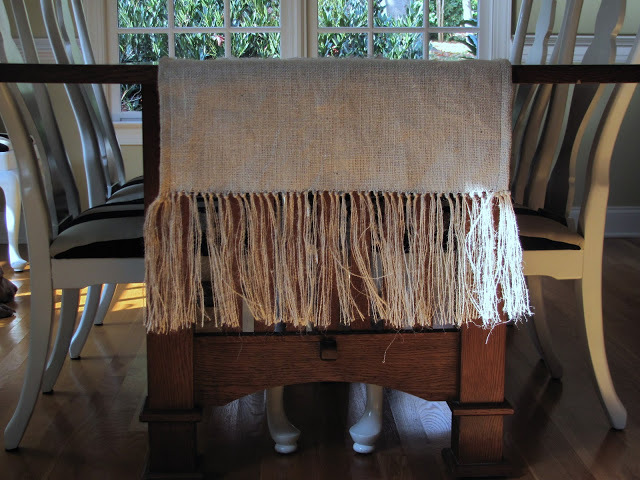 Create a basic table runner with fringe. It can be dressed up or dressed down. 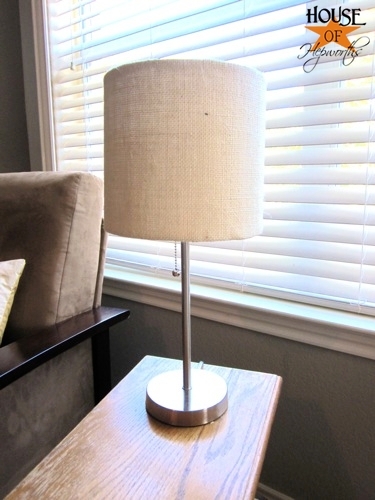 Cover up a plain (or just plain unsightly) lampshade to add some warmth in your room. 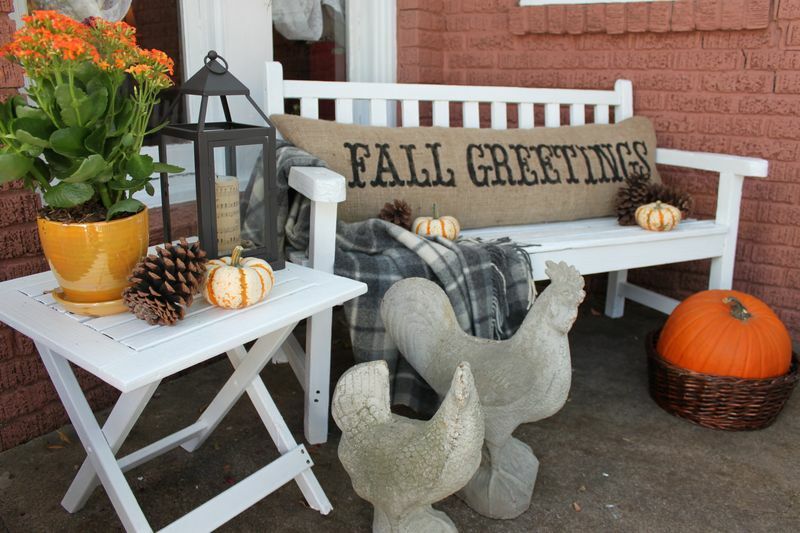 Do you have a favorite burlap project or do you use it in other ways? 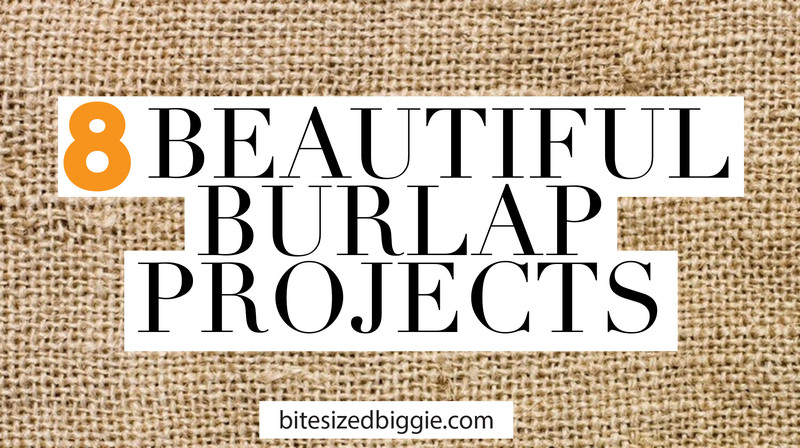 Let us know- we want to hear why you’re in love with burlap too! Previous article Pumpkin Pie Bites! 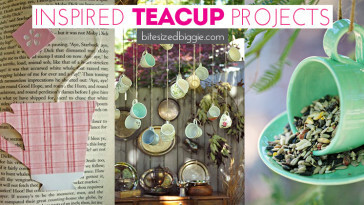 Next article How to Hold on to Sweet Summer Memories!